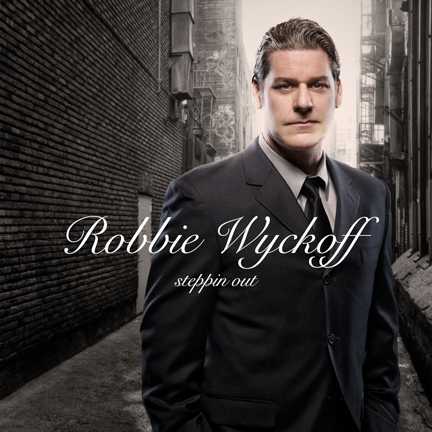 Robbie Releases Big Band Album Robbie is happy to announce the release of his Big Band album entitled “Steppin Out”. The album features classic jazz and big band standards and can be purchased on iTunes. Click here to download the album! Visit The Online Store & Get Your RW Merchandise Today! Don’t miss this opportunity to get HOT new merchandise in the RW Online Store – Powered By Zazzle. The newest “RW” T-shirt is a high quality American Apparel T-shirt, now available for only $22.45 While you’re at it, make sure to download songs from Robbie’s critically acclaimed release “Lose Control”. Check out this great article and new trailer for the upcoming “The Wall” Film. I’m so proud and excited to be a part of this great film. Don’t miss it! 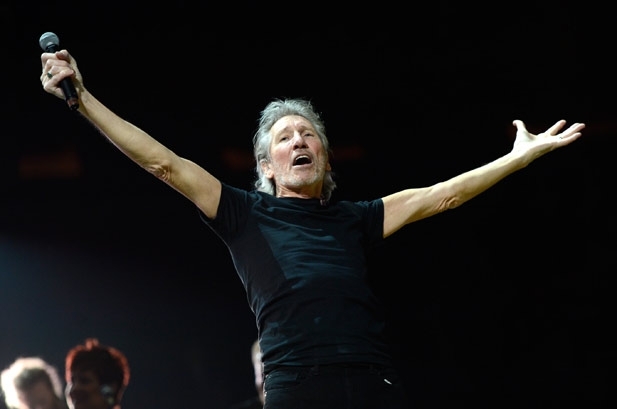 06-19-2015: “Roger Waters – The Wall” Cinema Experience – Tickets on sale now! 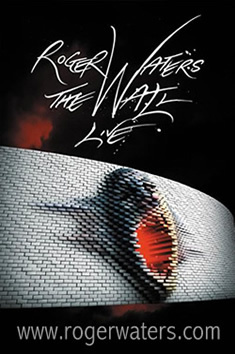 We’re very happy to announce that tickets for “Roger Waters – The Wall” Cinema experience go on sale today! This special event takes place September 29, 2015 at theaters nation wide. For tickets and theater listings, please click on the link below! 04-14-2015: Join Robbie on April 28 @ the “Jammin For Jones” concert! 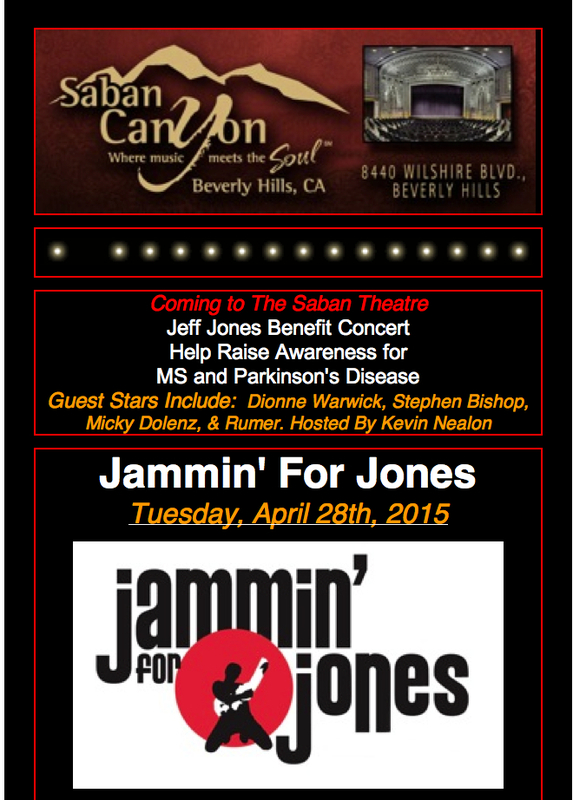 Join Robbie on Tuesday April 28 for the “Jammin For Jones” concert! This special benefit concert will raise awareness for MS and Parkinson’s disease. You can purchase tickets online at Tickemaster. Don’t miss it! 03-20-2015: Robbie Live @ The Cutting Room in NYC! Robbie is performing tonight @ The Cutting Room in New York City. If you’re in the Big Apple, don’t miss it! Click here for tickets. Robbie has a show at Tim McLoone’s Supper Club in Asbury Park tonight. 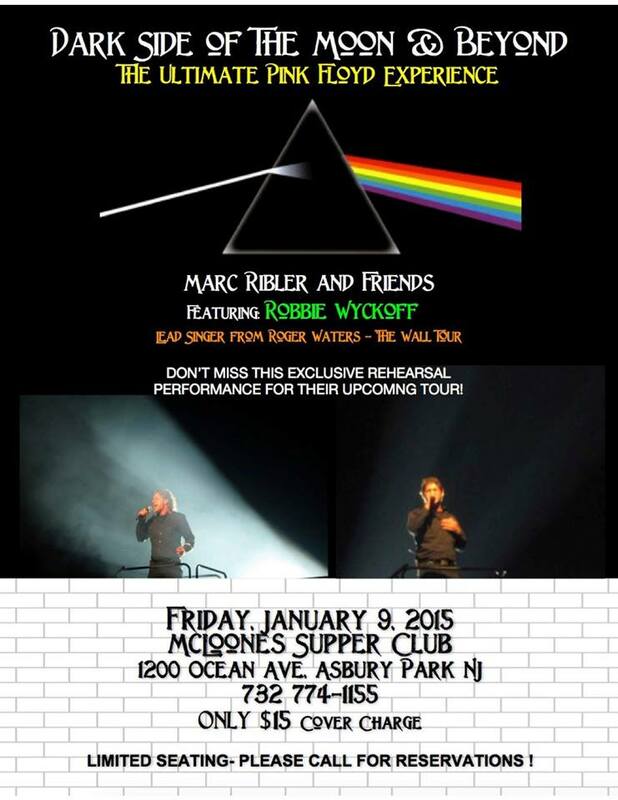 This exciting Pink Floyd tribute features Robbie on vocals. Stay tuned for video and photos of the event! 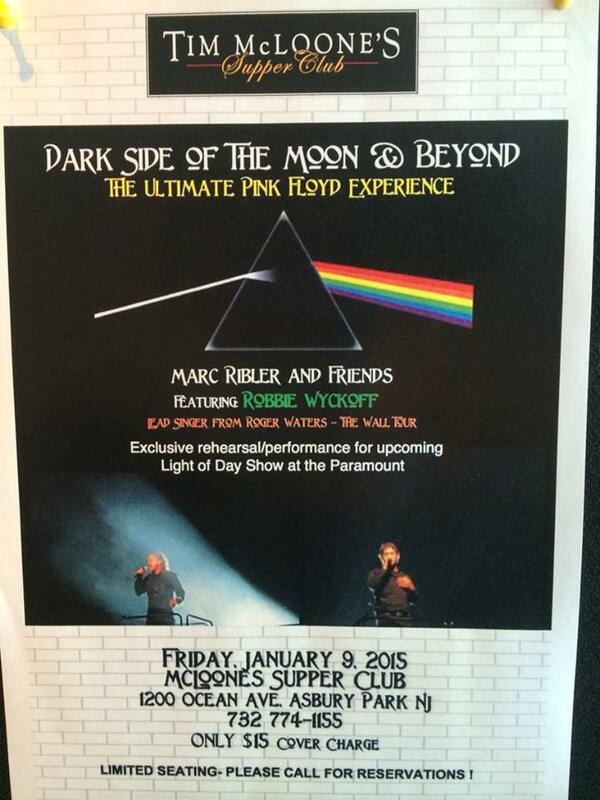 Marc Ribler and and his Extraordinary Friends invites you to a night of music NOT TO BE MISSED! 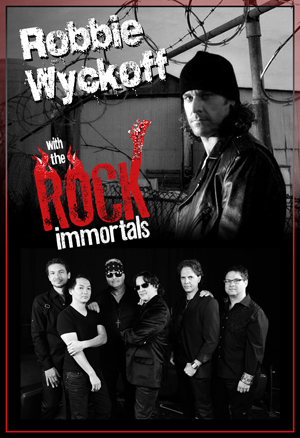 It’s a Very Special Full Dress Rehearsal/Performance to kick off their 2015 Tour – featuring Robbie Wyckoff. 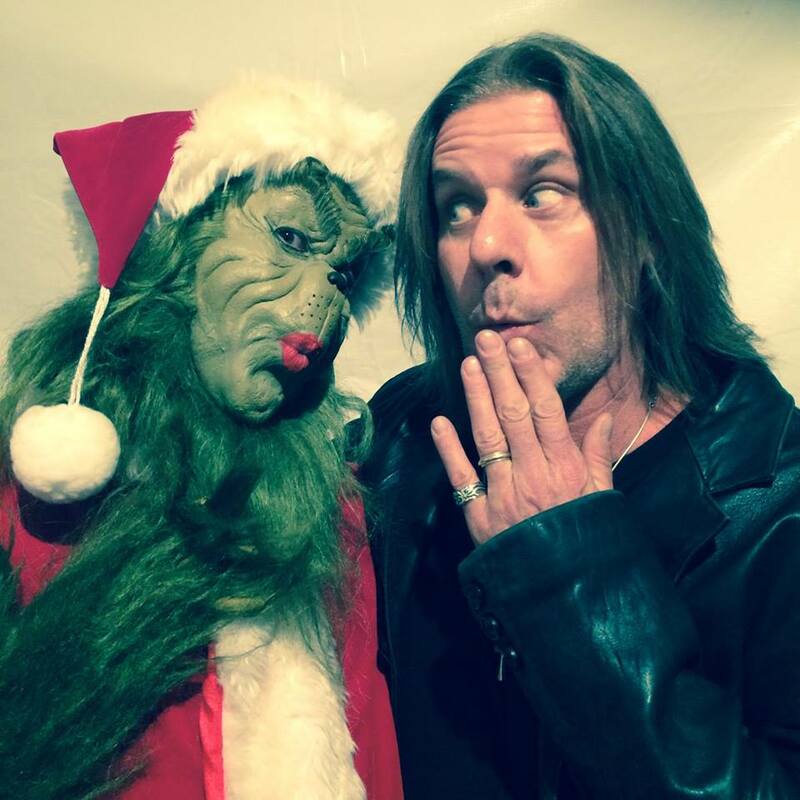 Merry Christmas and Happy New Year to all of my friends and fans. Thanks for your continued love and support!! Looking forward to an amazing 2015!! 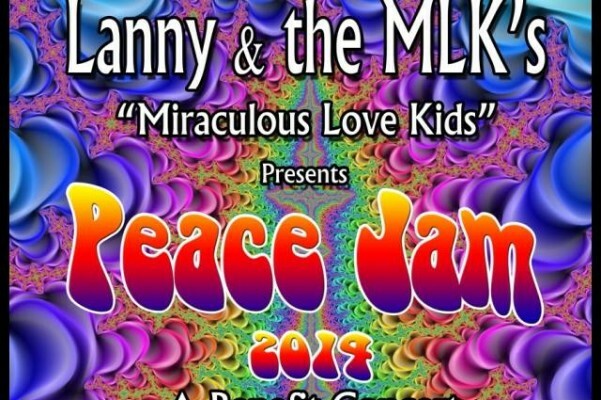 Robbie will be performing at Peace Jam 2014 – A Benefit for Children. Tickets are available now. The show will be on Sunday, November 23, 2014 at 7:00pm. The venue is the Gaslamp Restaurant & Bar – Long Beach, California. Don’t miss this great event and a chance to support a wonderful cause. Click here for tickets and more details! 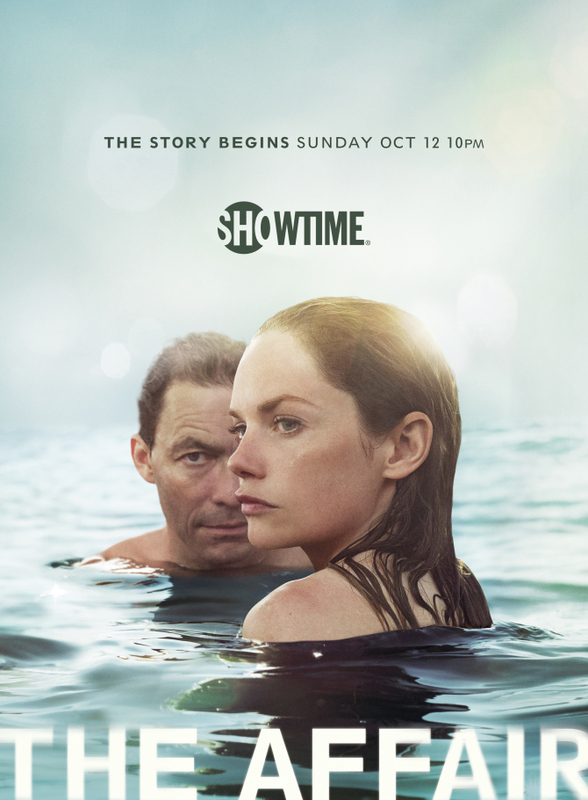 Robbie is happy to announce he has a new song featured in the Showtime series “The Affair.” It airs tonight at 9:00pm PST. 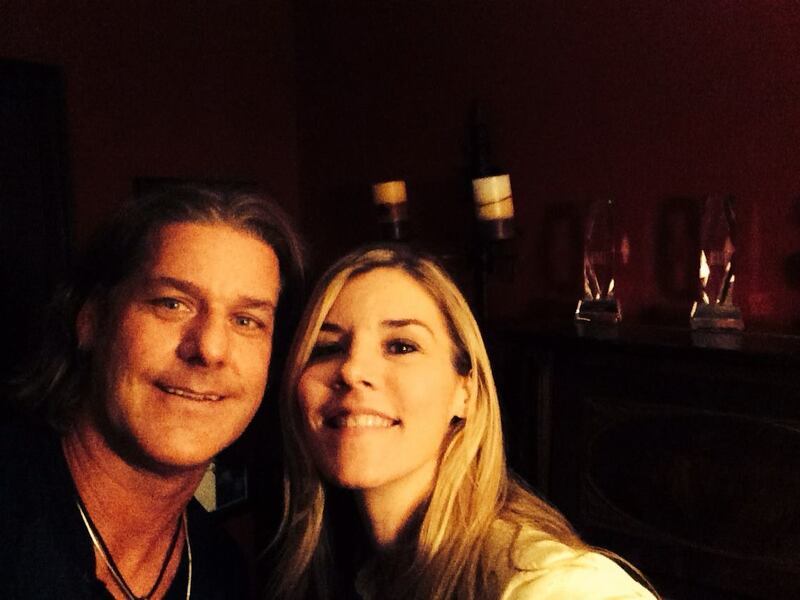 The song is called “Waiting For You,” written by talented songwriter Doug Bossi. 12-10-13: Here’s a blast from the past – a great interview from 2013 @ Media Mikes. Robbie will be performing at the Grand Opening of the Hard Rock Casino in Vancouver on Saturday December 21st, 2013. Don’t miss it! 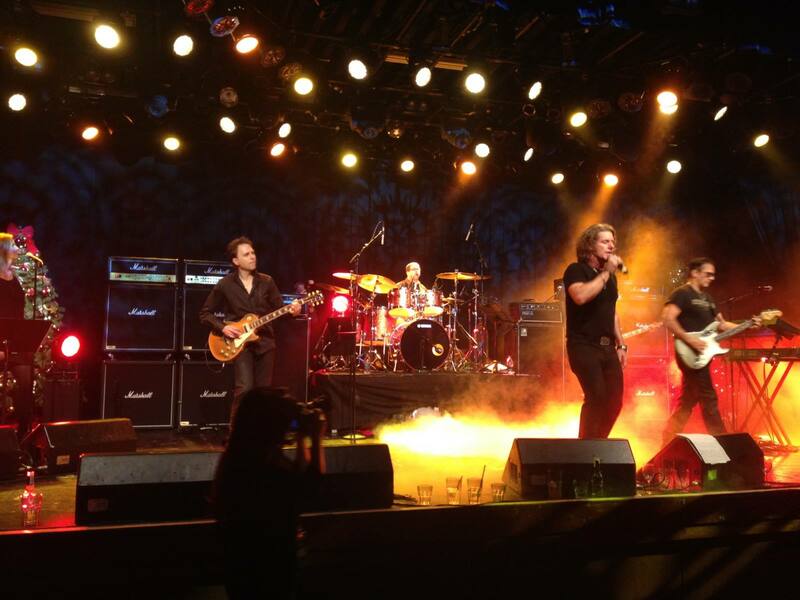 12-06-13 -Robbie to Perform At Steve Nash Holiday Party & Vancouver Hard Rock Casino Grand Opening. Robbie will be performing at the Steve Nash Holiday Party in Vancouver on December 6, 2013 and then again in Vancouver on December 21, 2013 for the Grand Opening of the Hard Rock Casino in Vancouver. Don’t miss it!!! 7-18-13 – Video Update – Back on the Road!! 7-4-13 – Happy Independence Day! Wishing everyone a very Happy Independence Day! Check out Robbie’s recording for the iconic Hot Wheels brand of toys! 7-1-13 – Robbie’s Going Back on The Road Soon! 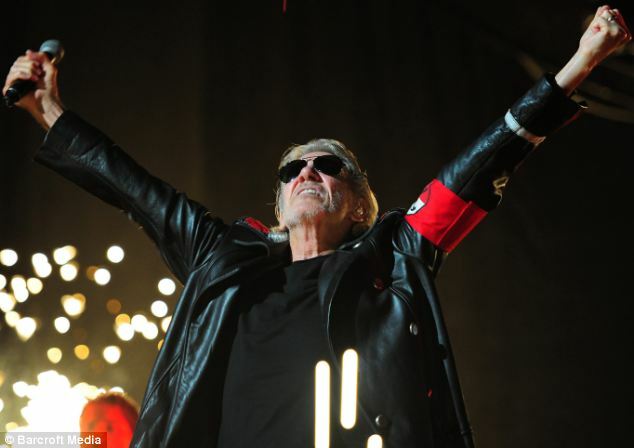 Robbie will be going back on the road with Roger Waters in late July, kicking of the next installment of The Wall Tour in the Netherlands. Go to the live section for all the new tour dates! 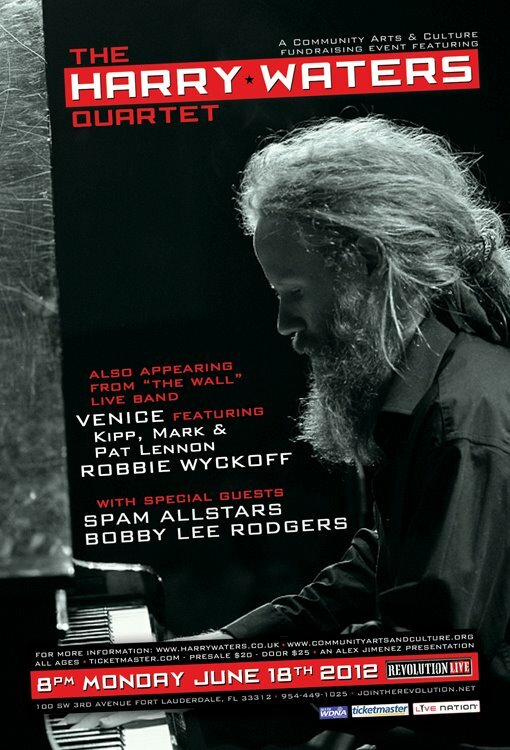 4-14-13 – Robbie’s New Big Band Album Is Now Available! 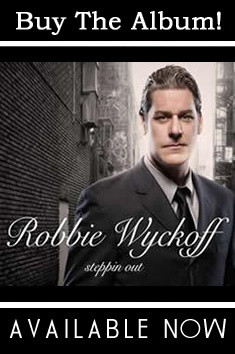 Robbie is pleased to announce the release of his new big band album “Stepin Out”. The album features classic jazz and big band standards and is now available for purchase on iTunes. Click here to download the album! 3-8-13 – Robbie’s – Latest Video Update! We had a great time performing at the 12-12-12 Concert last night. It was a great time, with great performers, all done for a great cause! Please donate to the Hurricane Sandy relief effort. With your help, we can all make a difference. Thanks again for all your support. 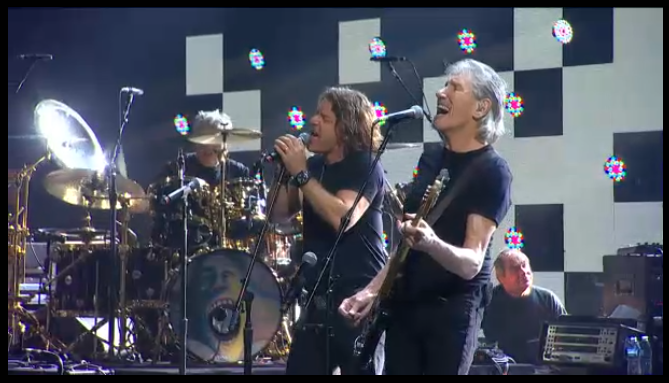 The Wall Live 2013 European Tour from Roger Waters on Vimeo. 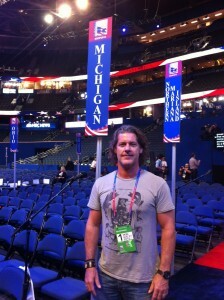 At the RNC in Tampa and I have a sweet gig with GE Smith and the No Button Band. 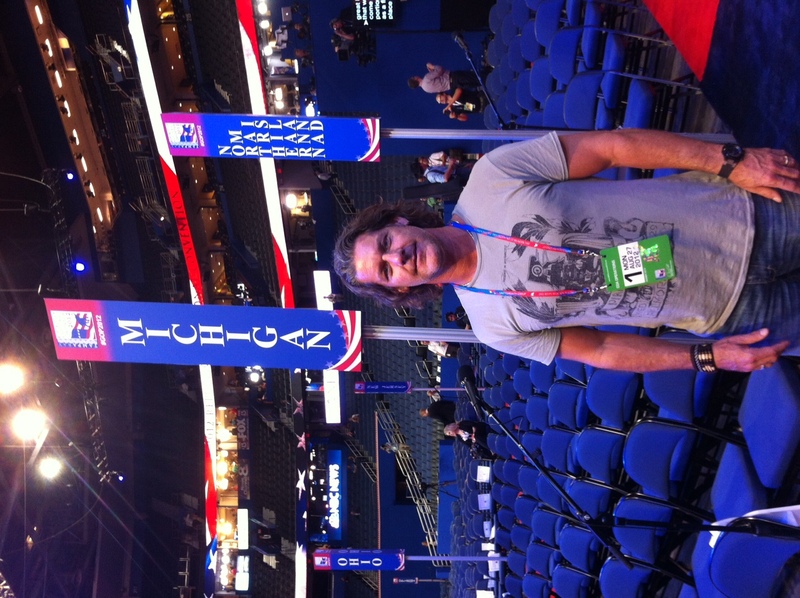 We’re here all week for the RNC. We’ll be backing up several artists, so tune in!! July 23, 2012 – Thanks to everyone! It was an awesome show in Quebec!! We wrapped up an amazing tour. Thanks to everyone for your love and support during this incredible ride! Headed to the Verizon Ctr. for our show tonight here in Washington D.C.! We’re on our way to Yankee Stadium right now. Big show tonight, I can’t wait! I love NYC! Please join us this Monday June, 18th with the Harry Waters Quartet. It will be a very special evening! 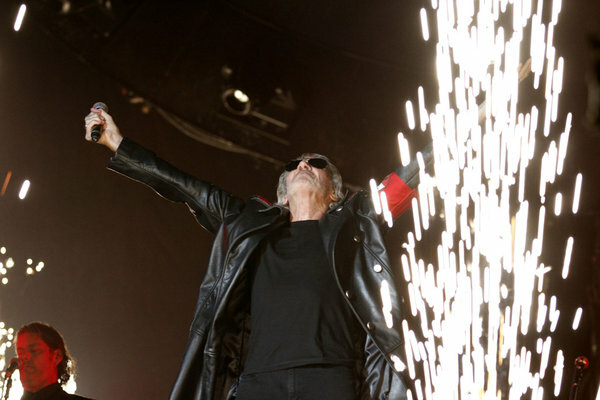 June 1, 2012 – Seattle and Vancouver shows Were a Blast! Here’s some fan video footage from both Seattle! May 28, 2012 – Great Time In Vancouver – On to Edmonton! May 5th, 2012 – Thank You Austin! Thank you Austin, what a great city and one of the best receptions we’ve ever had! At the end of the show the applause got louder and louder then the stomping started. It was crazy and very touching! Headed to Tulsa tomorrow. Waiting for the worms…. April 30, 2012 – We just kicked off our 2nd North American tour! We just kicked off our 2nd North American tour here in Mexico City at the Floro Sol Stadium. We had 2 sold out shows and the audience here Mexico City was absolutely amazing! They are such passionate fans and sang the words to every song. Off to Houston Texas today. April 3, 2012 – We Rocked Rio! 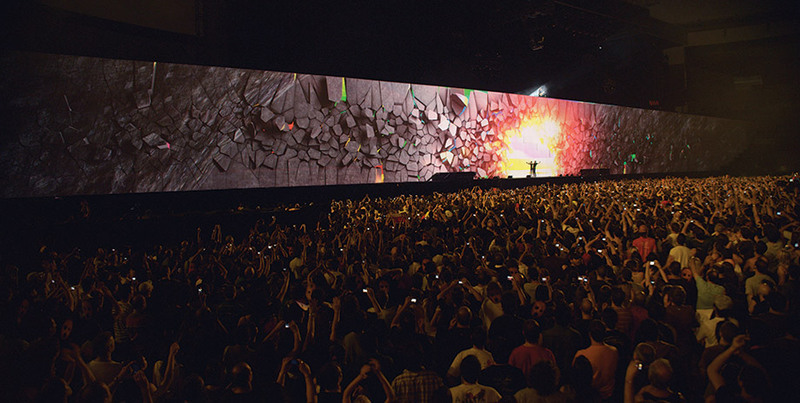 The Wall – 2012 Officially Kicks Off In Australia, New Zealand & South America! Robbie’s Singing Is Now Featured In Disney’s Phineas & Ferb. 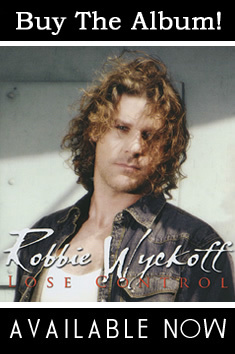 Robbie Releases New CD – Lose Control!